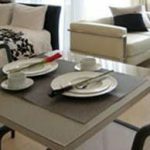 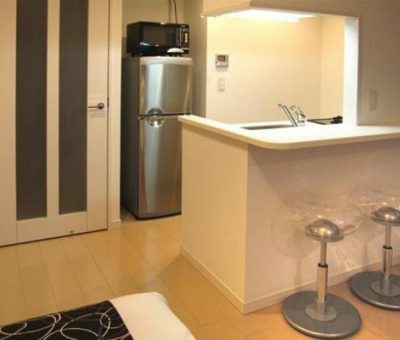 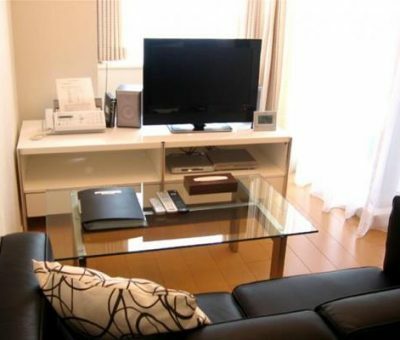 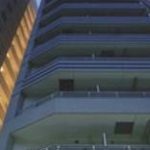 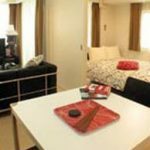 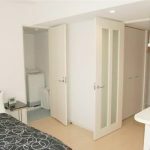 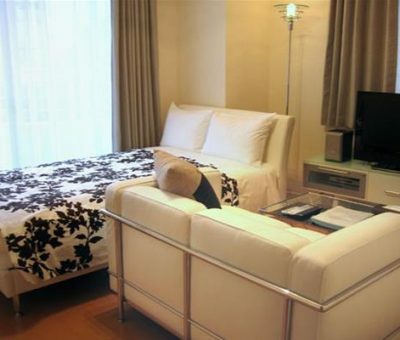 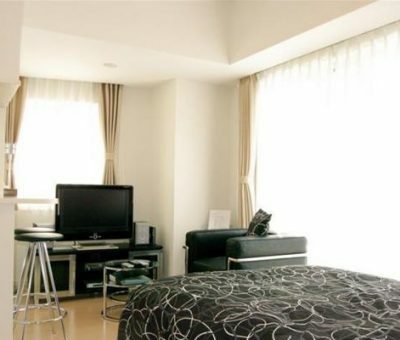 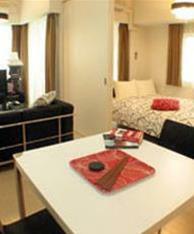 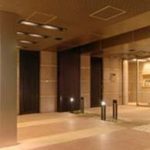 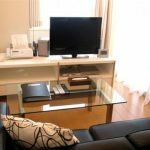 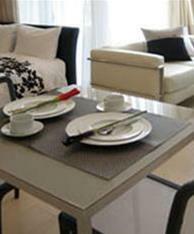 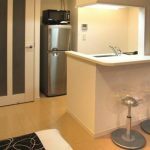 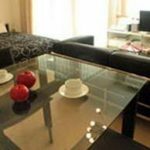 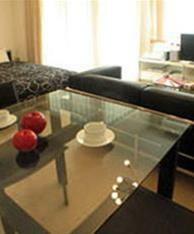 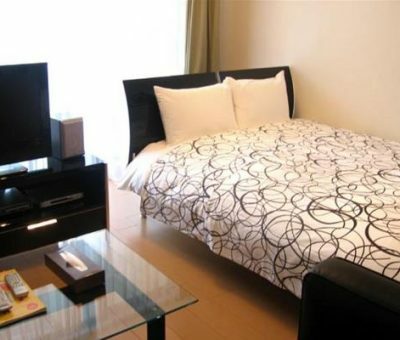 Roppongi Apartments are centrally located in Minato area, only 5 minutes walking toRoppongi crossing. 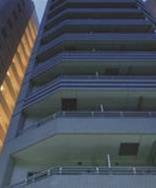 Great location to combine business with Tokyo entertainment. 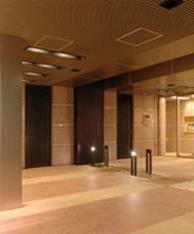 4 metro stations within walking distance allows you to easily access different parts of Tokyo.